Support Hurricane Harvey relief by dining at CPK on Tuesday, September 12th! September 12, 2017 / aiea / Comments Off on Support Hurricane Harvey relief by dining at CPK on Tuesday, September 12th! Hurricane Harvey the first major hurricane to make landfall in the United States since 2005, devastated much of Texas and Louisiana as well as parts of Mexico and the Caribbean. The storm has resulted in at least 71 confirmed deaths and over $70 billion in damage. As we know from Kauai’s experience with Hurricane Iniki, the recovery process will take a long time. One way to help out is by eating at CPK anytime on Tuesday, September 12th (today!). 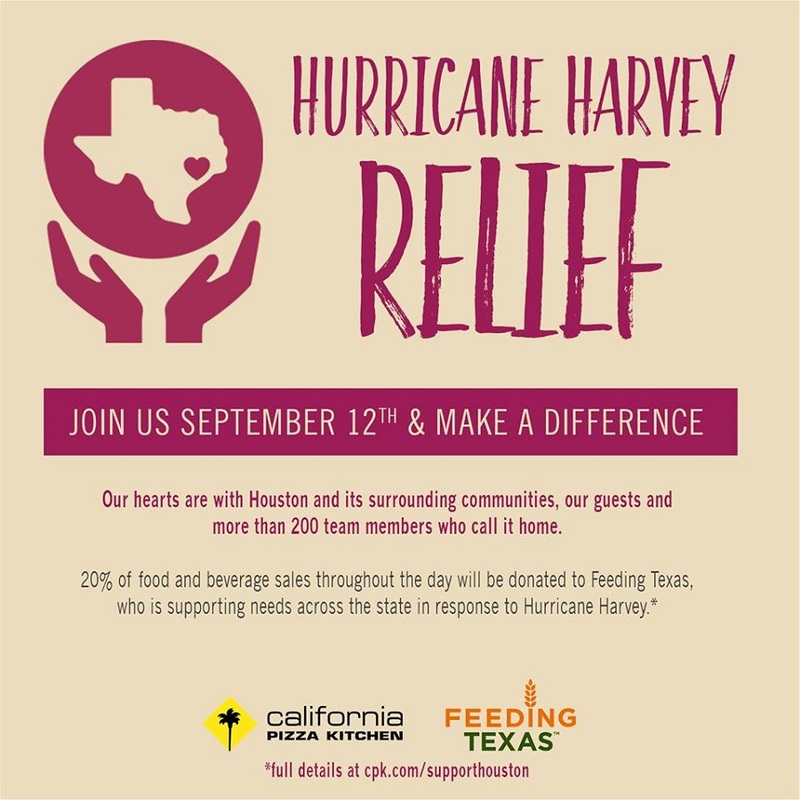 Twenty percent of food and beverage sales made throughout the day at nationwide CPK locations will be donated to Feeding Texas, which is helping with the relief efforts. Support the ACA by shopping at Hakubundo in September! September 11, 2017 / aiea / Comments Off on Support the ACA by shopping at Hakubundo in September! 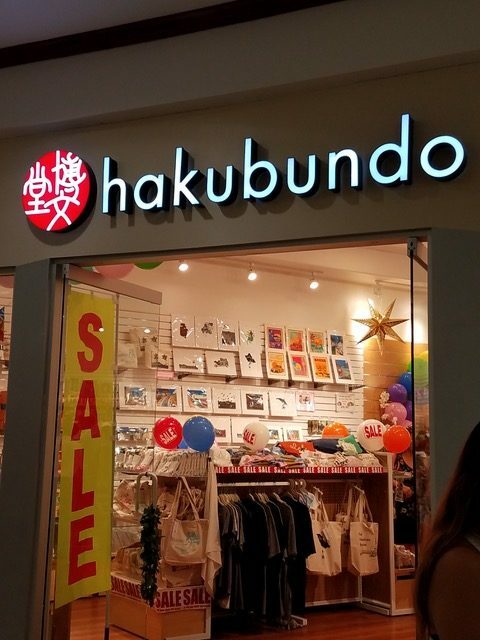 Hakubundo celebrated the grand opening of its new location at Pearlridge Center Uptown! This amazing store is popular for its high-quality Japanese stationary, gift items, books, magazines, and adorable stuffed animals and other toys. 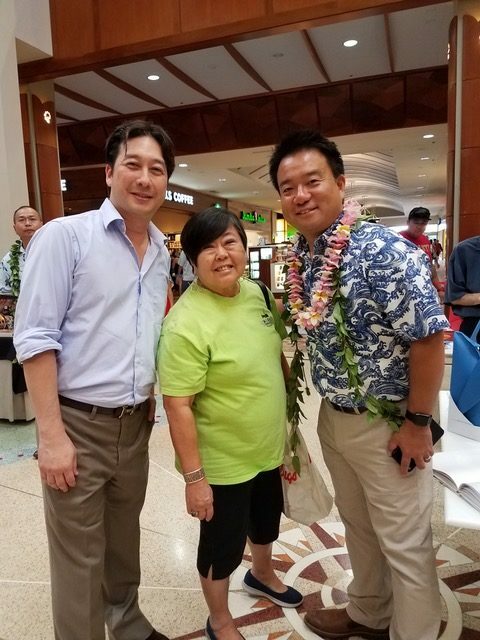 To celebrate its grand opening, Hakubundo is graciously supporting the ‘Aiea Community Association. From now until the end of September, when you shop at Hakubundo, the store will donate a portion of the proceeds to the ‘Aiea Community Association. 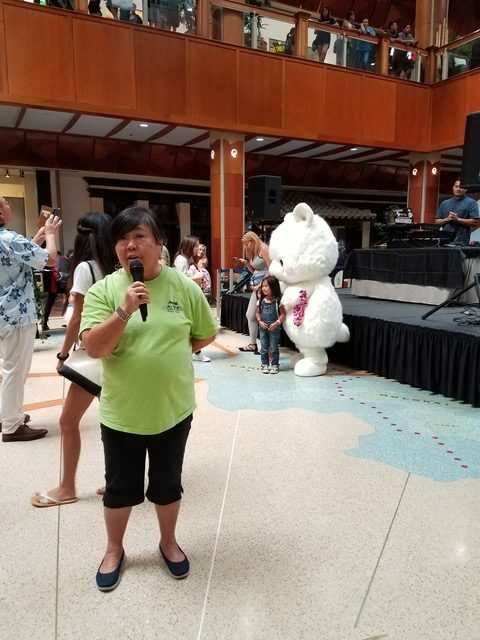 These proceeds will help the ACA in its mission to better the ‘Aiea community, and will help us to continue sponsoring events like our annual Christmas parade (purchasing insurance and renting equipment and bounce houses for the family fair is expensive!). So, be sure to stop by Hakubundo sometime this month to do some early Christmas shopping! MAHALO NUI LOA to Hakubundo for their generosity! Thank you for supporting our community! 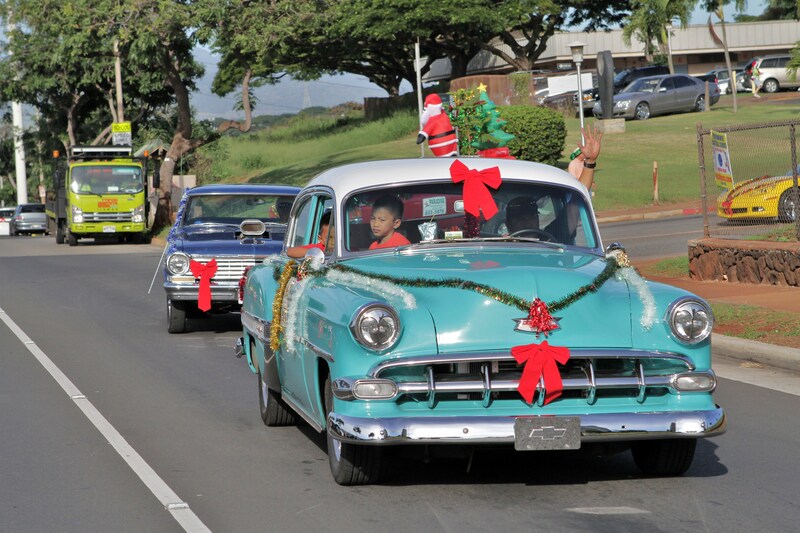 The annual ‘Aiea Community Christmas Parade and Fun Fair is a great event that celebrates the holiday season. We would like to extend an invitation to participate in the annual event in Aiea. This will be the 11th year for this holiday event. It will be held on Saturday December 9, 2017. The parade starts at 9am from Pearlridge Elementary School and ends at the Old Sugar Mill Site on Halewiliko Street, next to the ‘Aiea Public Library. The fun fair will follow at approximately 10am at the Old Sugar Mill site with games, entertainment, food, bouncers, and more. We hope to hear from you soon. Come and join us at the 10th ‘Annual Aiea Community Christmas Parade and Fun Fair on December 9. The Department of Public Safety will be holding a town hall meeting at Aloha Stadium’s hospitality room (located at the main box office) on Monday, April 24th, 2017 from 5:30 to 8:00 pm. This meeting is of interest to Aiea and Halawa residents, as two of the sites being considered to build the new jail are in the Halawa area. Aiea High School’s PTSO presents the 2017 Aiea High School Family Fun Fair! Happening this Friday, April 21st from 4-9pm at the Aiea High School campus! 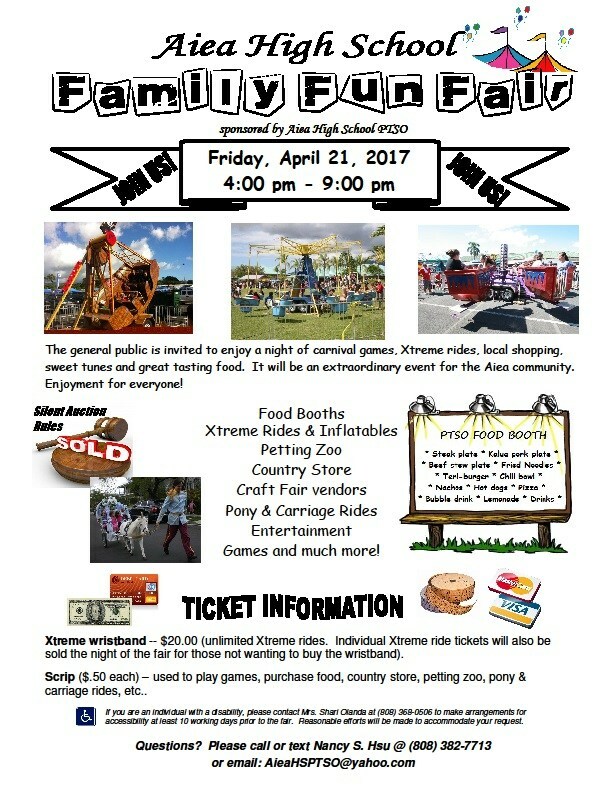 Come for a petting zoo, food booths, rides, games, entertainment, pony rides, and more! 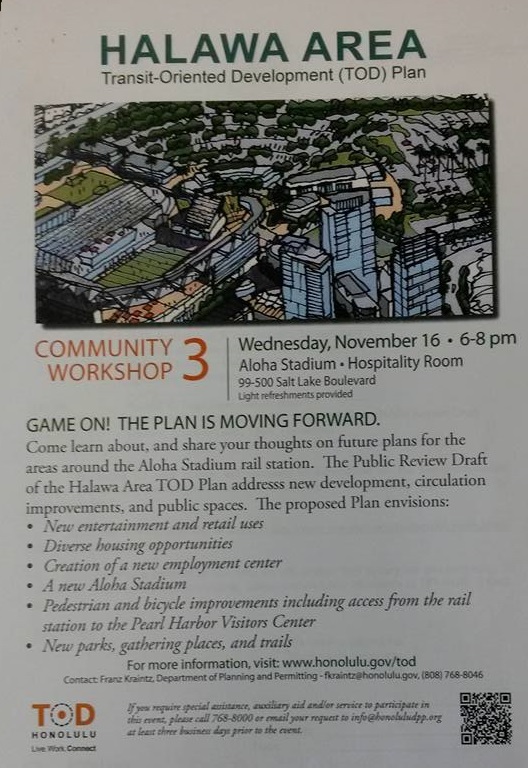 The City & County of Honolulu will be hosting a community workshop this Wednesday, November 16, from 6-8pm at Aloha Stadium’s hospitality room to give information about and gather public input on the Halawa area transit oriented development (TOD) plan. To see the draft TOD plan, please follow this link. For more information on the Halawa area TOD plan, including previous reports, see the City’s Halawa-area TOD website. To those who want to join this meeting: Enter the stadium parking lot through the Salt Lake Blvd. entrance. The hospitality room of Aloha Stadium is located right next to the stadium’s main box office at the south end zone of the stadium.